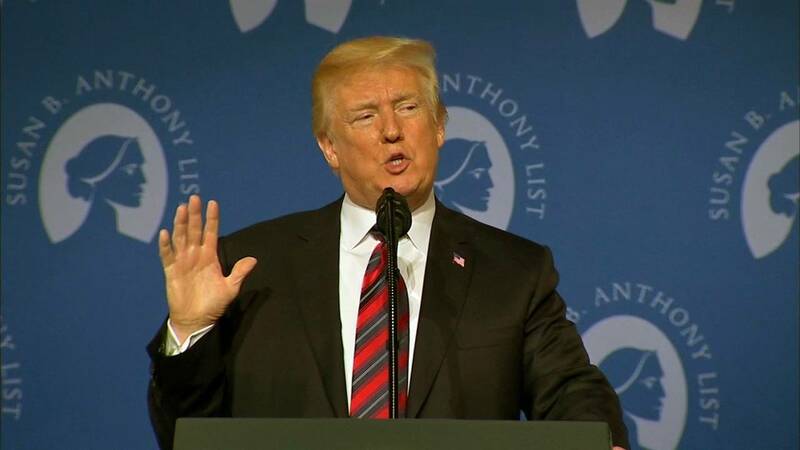 President Donald Trump at Susan B. Anthony 11th Annual Campaign for Life Gala on May 22, 2018. WASHINGTON (CNN) - President Donald Trump criticized the separation of children and parents at the US border on Saturday, despite the fact that his own administration has supported a policy that could lead to an uptick in separating families. "Put pressure on the Democrats to end the horrible law that separates children from there (sic) parents fonce they cross the Border into the U.S.," the President tweeted on Saturday.